Pre-workout. 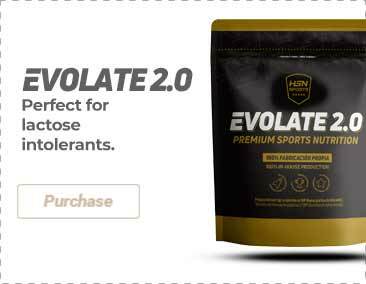 It provides Beta-alanine, L-arginine, citrulline malate and creatine monohydrate. What are the properties of Muestra Redweiler? Redweiler Sample contains beta-alanine, l-arginine, citrulline malate and creatine. Gives a good boost that lasts during the session, as this was a test it was not a full dose for me but it worked great!